“I am intrigued by the idea – we are always interested in any new ideas = but have found this reporting (note: she was specifically referring to the Boston Globe and CBS pieces) incredibly frustrating. 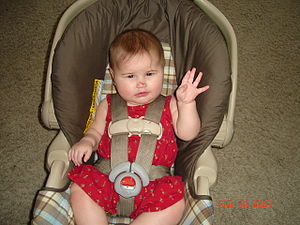 More questions are raised than are answered. 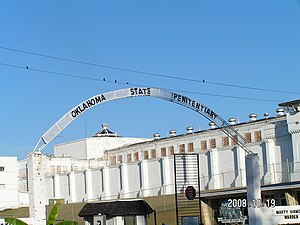 The details provided aren’t even consistent. One report implies that a woman would wear the bra over time, on an ongoing basis, the other report claims it would be a one time thing. Neither report says that in fact, a woman would need to have several sensors or patches applied to her breast and that the bra itself is the monitor (found this on the parent company website). Another confusion is the temperature issue – a business report on the company says the technology is actually monitoring 9600 data points of cell metabolism that are then converted to temperature changes. 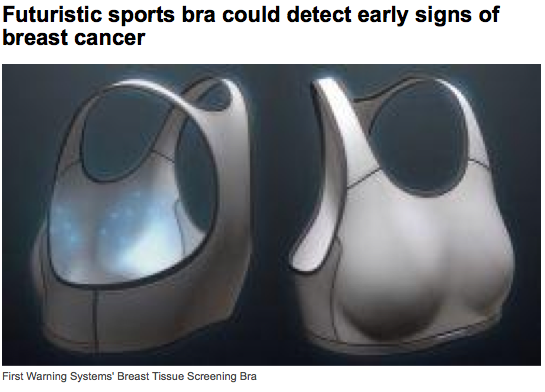 “A new bra may be able to detect breast cancer six years before a tumor can be detected by imaging. Sounds too good to be true. 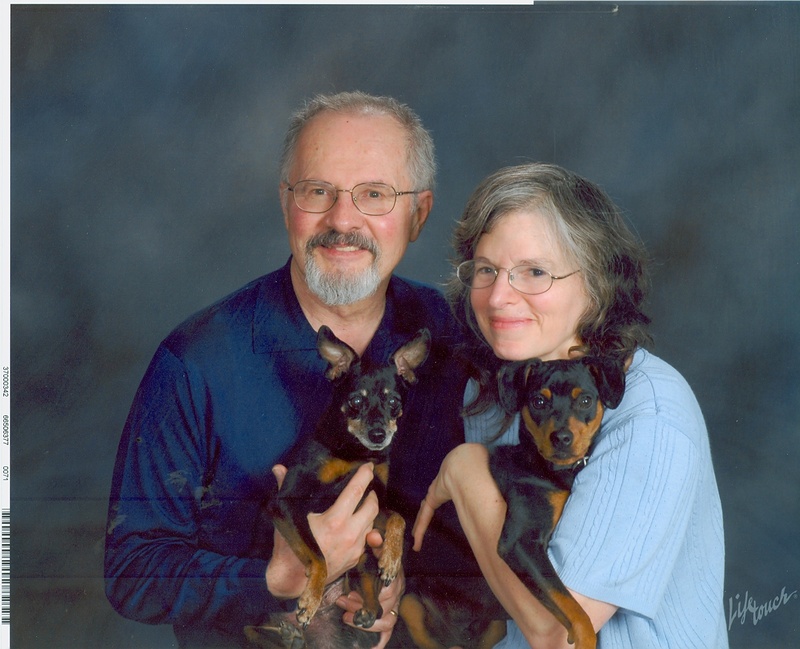 After further reading we are presented with what sounds like impressive statistics referring to clinical trials with results in the 90% range for sensitivity, specificity, and accuracy. Never mind that details regarding what was actually detected seemed to be omitted. Dentists suggest alternative to candy…..Trick or Treat! The zombies are here! Just in time for Halloween, the American Dental Association’s “Stop Zombie Mouth” campaign is redefining what a Halloween “treat” can be by offering fun instead of candy. 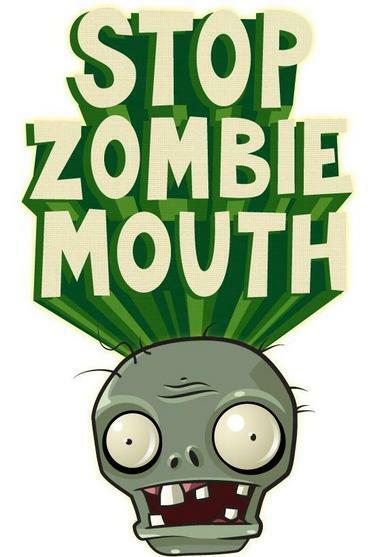 The ADA is partnering with PopCap Games, makers of the popular “Plants vs. Zombies” video game, for the campaign to raise awareness of oral health while offering a fun alternative to sugary treats. 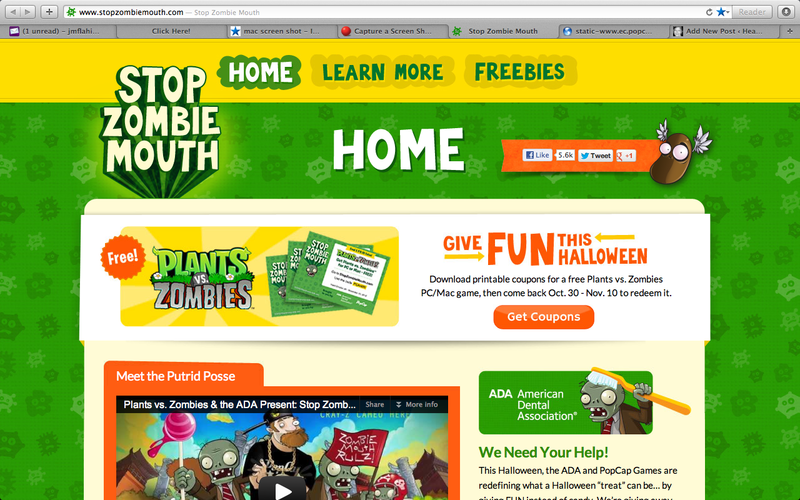 Now through Halloween, the “Stop Zombie Campaign” will feature PopCap’s family-friendly video game, Plants vs. Zombies, as a tooth-friendly alternative to candy. PopCap will give away millions of copies of the game, more than 1 million free packs of game-inspired trading cards and other themed items with tips to keep teeth healthy.